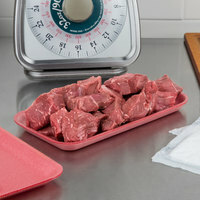 Use foam meat trays to set out your deli meats and cheeses in your deli display cases or to display raw meat at your butcher shop or meat counter. 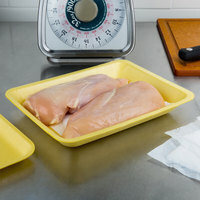 At your produce stand, display fresh vegetables on these trays and wrap them in plastic wrap to keep them clean and ready for sale. 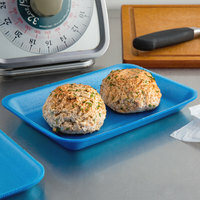 We offer foam trays in a variety of colors to reduce cross-contamination, and they come in many sizes to suit any small to large foods. 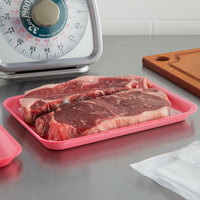 Also make sure to check out other great items from CKF Inc. and Genpak. 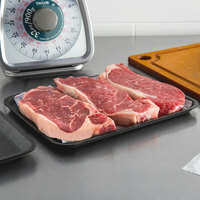 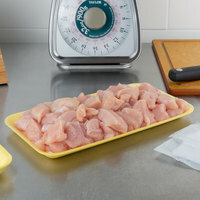 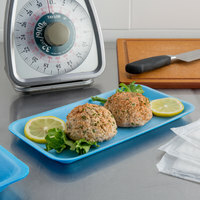 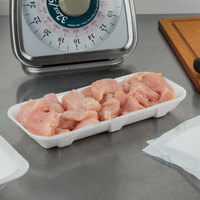 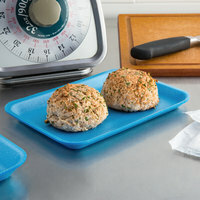 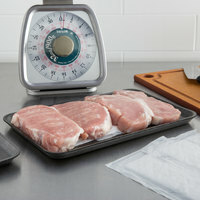 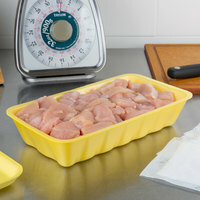 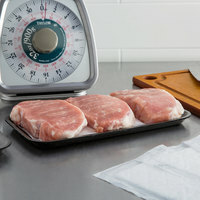 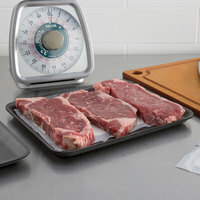 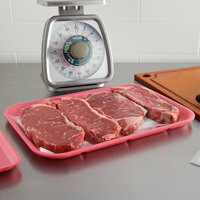 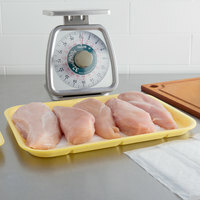 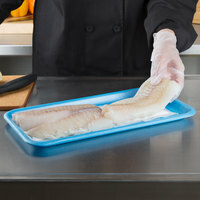 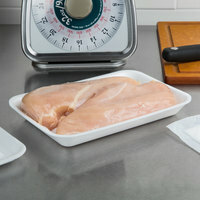 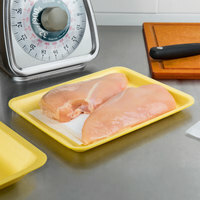 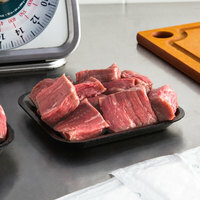 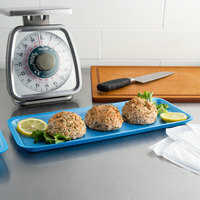 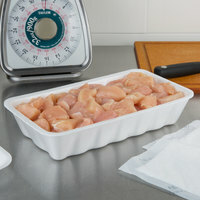 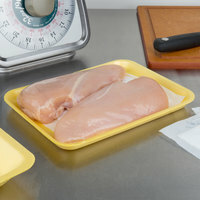 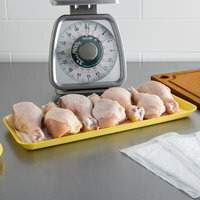 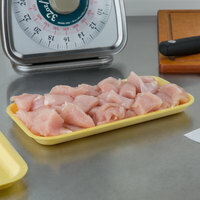 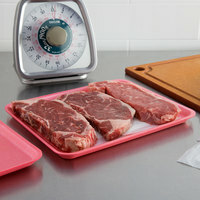 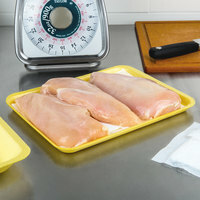 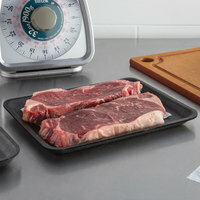 With our great selection of sizes and styles, finding the best foam meat trays for your business is easy. 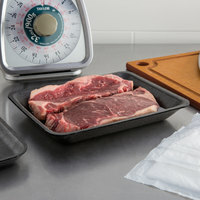 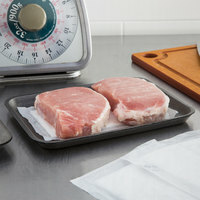 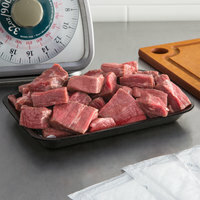 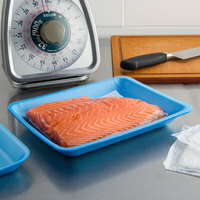 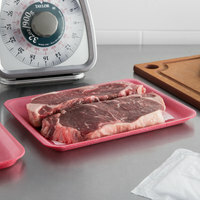 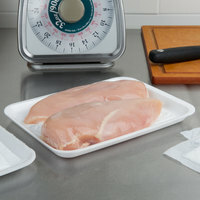 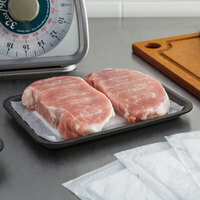 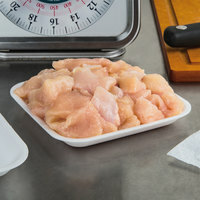 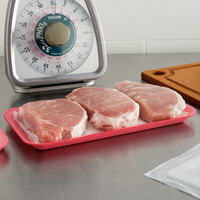 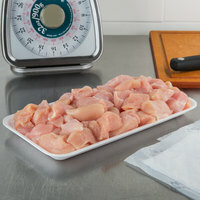 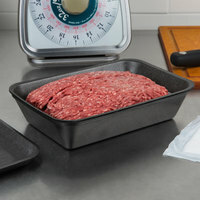 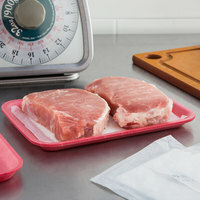 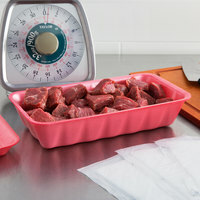 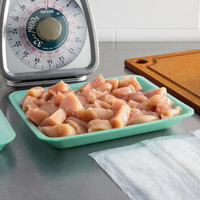 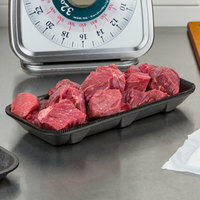 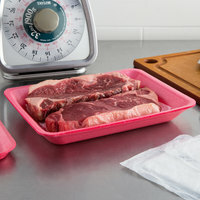 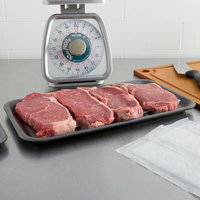 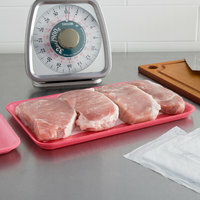 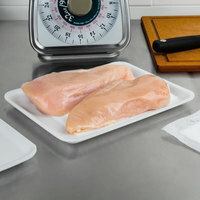 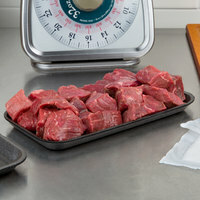 Make sure to pick up some absorbent meat tray pads to soak up liquids from raw meat and improve the overall presentation of your popular products. 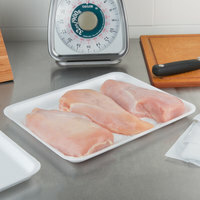 Also, be sure to stock up on plenty of plastic food wrap to lock in the flavor and freshness of your meats, cheeses, and vegetables. 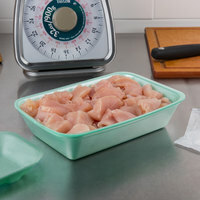 Lastly, don’t forget to keep plenty of day of the week and product labels on hand to keep customers and employees informed of expiration dates and prices. 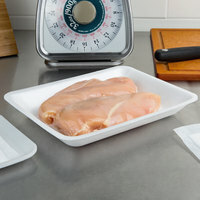 If you're wondering where to buy ckf inc. foam trays, we have a large selection of ckf inc. foam trays for sale at the lowest prices.